I had my last glass of Torrontés about 10 years ago. A cross of Muscat of Alexandria and Mission (Criolla Chica), the signature white wine of Argentina, as I remembered it, felt a little off-kilter. I recalled an overabundance of flowers and a rather bitter note on the dry finish. It lacked balance. 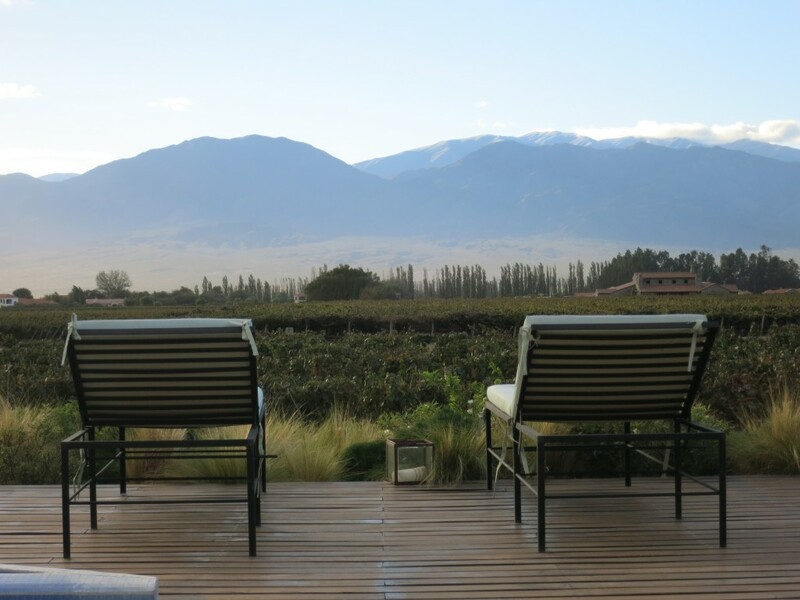 And though Torrontés may be much more obscure than Chardonnay, with so many delicious Chardonnays now coming out of Mendoza, it seemed foolish to opt for a Torrontés instead. On my recent trip to Salta and Cafayate, I had little choice. 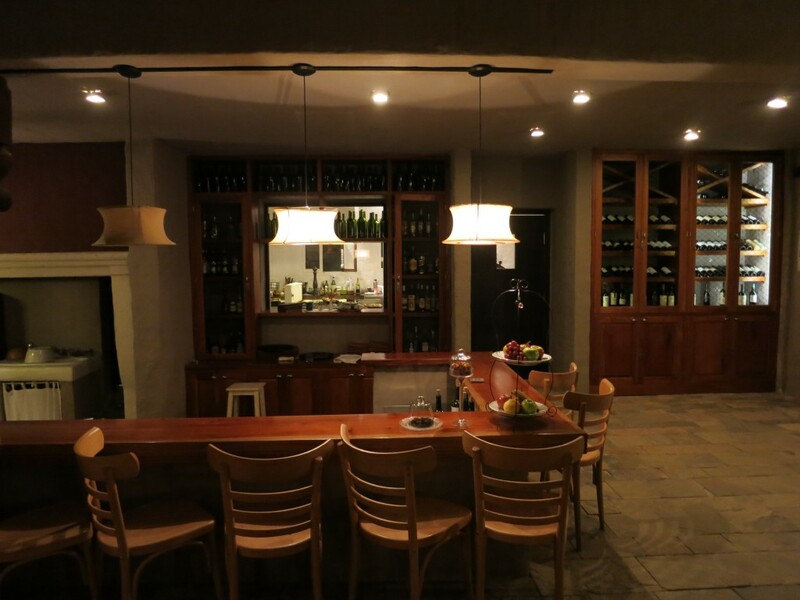 Even the “wine bar” in my resort offered only one still white wine by the glass: Torrontés from the surrounding estate. In the high-altitude vineyards here in the Calchaquí Valley, Torrontés has few white competitors. Seeing the actual vineyards didn’t fill me with confidence, I must admit. 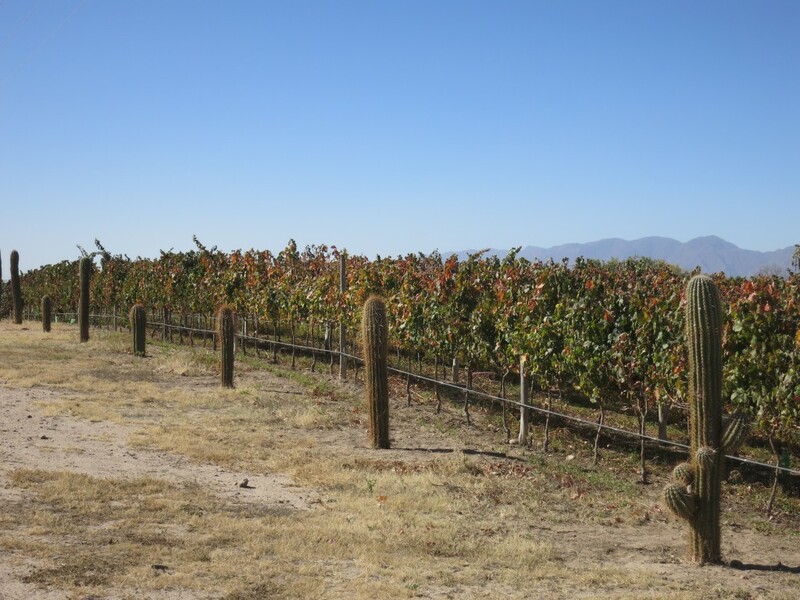 Although scenically spectacular, with a backdrop of rugged mountains in every direction, the sandy vineyards are home not only to grapevines, but the occasional cactus as well! Vines are supposed to have to suffer to produce great wine, but this seemed a bit extreme. 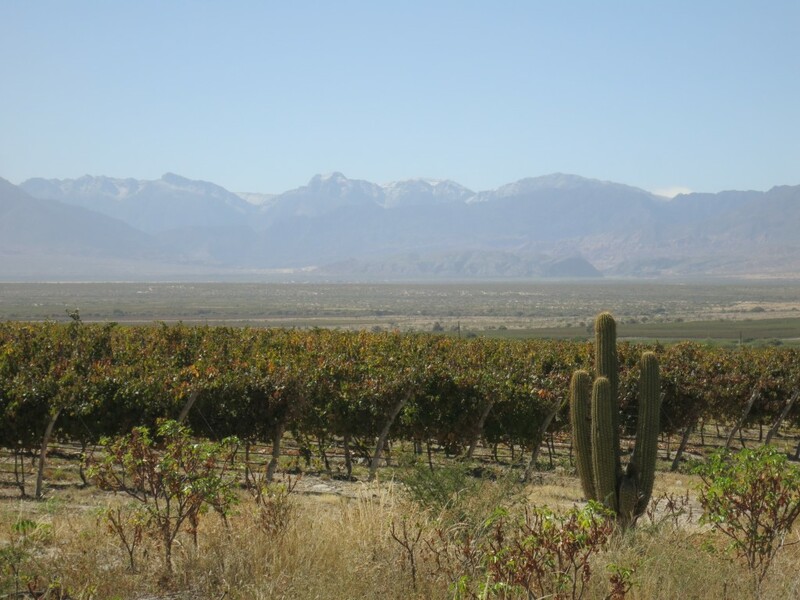 Even the lower vineyards in Salta are at 1,650 m/5,413 ft, and because of this elevation, the vine is forced to protect itself from extreme weather, resulting in lower yields and thick skins, which produce concentrated, full-bodied wines that are also extremely fragrant. I certainly tasted no shortage of sensational Malbecs, as well as the occasional superb Bordeaux-style blend. They were rich, ripe and sometimes even chewy, with lush fruit, velvety tannins and frequently impressive focus. If you have yet to taste a red wine from Cafayate (Salta), I encourage you to set aside your other plans and drink one immediately. Some of the lights have gone out at House of Jasmines. But I couldn’t keep eating beef at every meal, and I didn’t want to drink a rich, chewy Malbec with a dish of local trout. I finally capitulated and ordered a glass of Torrontés. I was in the restaurant of the House of Jasmines, a Relais & Chateaux member which should theoretically have a restaurant of high quality. It was with some surprise, then, when I saw the waiter bring over a bottle of Torrontés with “16/4” written in pen on the label. I realized that those numbers indicated the date the wine bottle was opened, which meant that it was a week old! I requested that he uncork a fresh bottle. The food at House of Jasmines matched the service in its mediocrity, but the (newly opened) Torrontés was a delight. The 2015 El Porvenir “Laborum” Finca El Retiro Vineyard Torrontés had a clean, crisp and exotically spicy aroma. The pear/apple fruit tasted ripe and taut, and I appreciated the ample lemon/lime acids, which were followed by some gingery spice. It felt quite balanced, this Torrontés — it wasn’t at all the flower bomb I feared. Nor were any of the other Torrontéses I tried. The organic 2015 Nanni Torrontés had delicious melony fruit undergirded by zesty acids and more of that fine gingery spice. An unusual 2015 Amalaya “Blanco Dulce de Corte” Torrontés/Riesling blend had notes of sweet corn and hay, forceful orangey acids and a surprisingly dry, ethereal finish. And a fresh 2015 Piattelli Torrontés Reserve had wonderfully round fruit shot through with sharp acids and warm white-pepper spice. I had a chance to chat with the winemaker of Piattelli, Alejandro Nesman, shortly after I tried his Torrontés. I mentioned how I barely recognized the examples of Torrontés, I tried, such was the leap in quality. He told me that things really started to change in Cafayate only recently. “That [high-quality] Torrontés started five years ago,” he said. 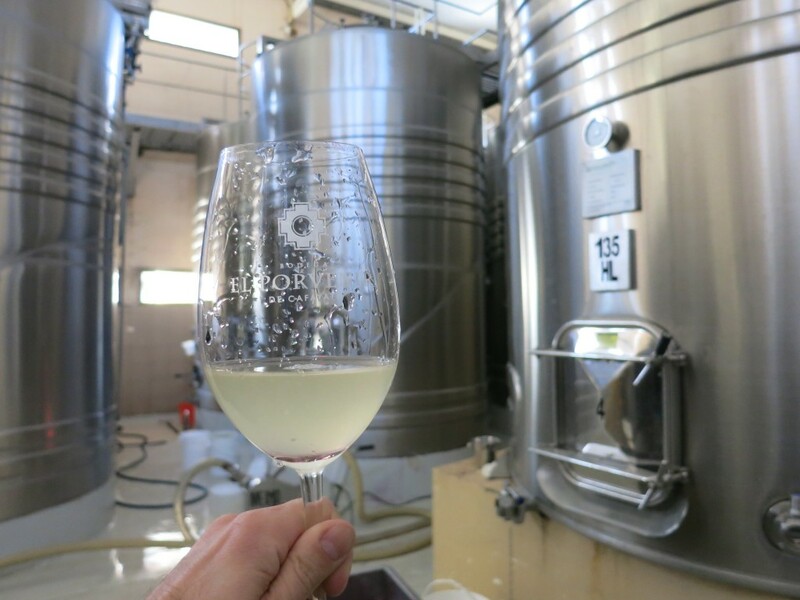 The last winery I visited was El Porvenir, where I had the chance to sample the 2016 vintage straight from the fermentation tank. Still cloudy, it felt rather rowdy and rough, but the component parts — tropical fruit, racy acidity, sharp spice and floral overtones — were all there. But the wine I’ll never forget was the 2015 El Porvenir “Laborum” Finca El Retiro Vineyard Oak-Fermented Torrontés. Unlike the similar wine I had at House of Jasmines, this Torrontés ferments for one month in oak barrels. It had a huge aroma of both flowers and buttery oak. “I’ve never smelled anything quite like it,” I exclaimed. “It’s very strange,” the export manager remarked, with admirable candor. The flavor was absolutely fascinating — a combination of tropical fruit, butter, cream, flowers and green peppercorn spice. I really liked it. Who would have ever guessed that you could successfully oak Torrontés? 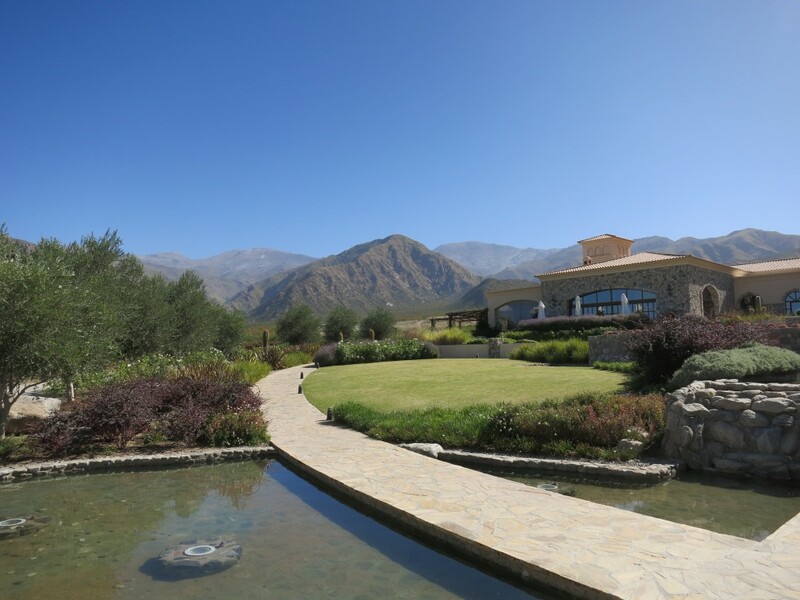 Something truly exciting is happening in Cafayate. If you have long ignored wines from Salta and the Calchaquí Valley, as I have, consider giving them another try. You’ll be hard-pressed to find a bottle for more than $30, and most retail for $15 or less. They’re fantastic values for the money. They’re making great wine in those sandy, cactus-riddled vineyards, and I have a feeling that it won’t remain under the radar for much longer.